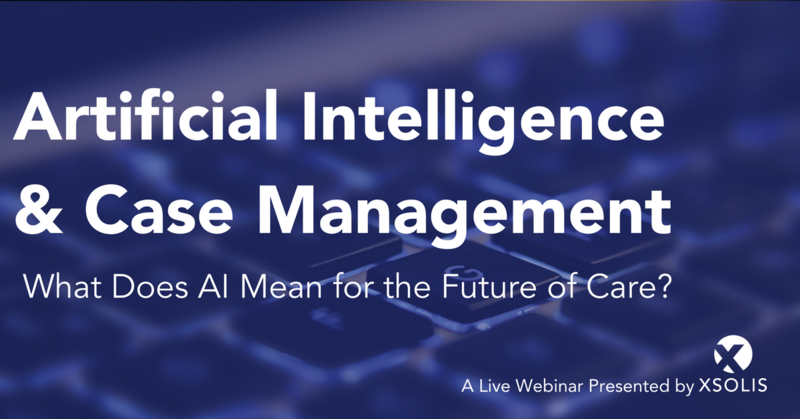 Join representatives from Atrium Health and Covenant Health to explore how predictive analytics and artificial intelligence are building a new framework for smart utilization: advanced technology supporting clinical expertise and productivity. 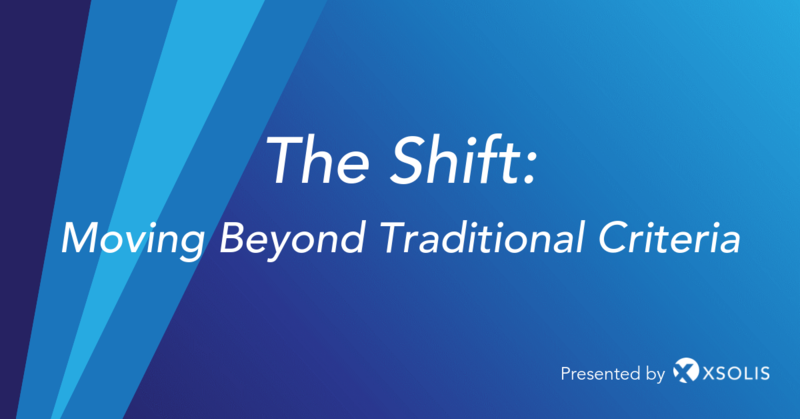 We’ll discuss how analytics allowed Atrium Health to automate reviews for designated payers (including Medicare and Medicaid) and enabled Covenant Health to create a direct line of communication with payers, reducing abrasion and denials in the process. Are static guidelines and subjective criteria enough to sustain compliance in today’s complex healthcare environment? 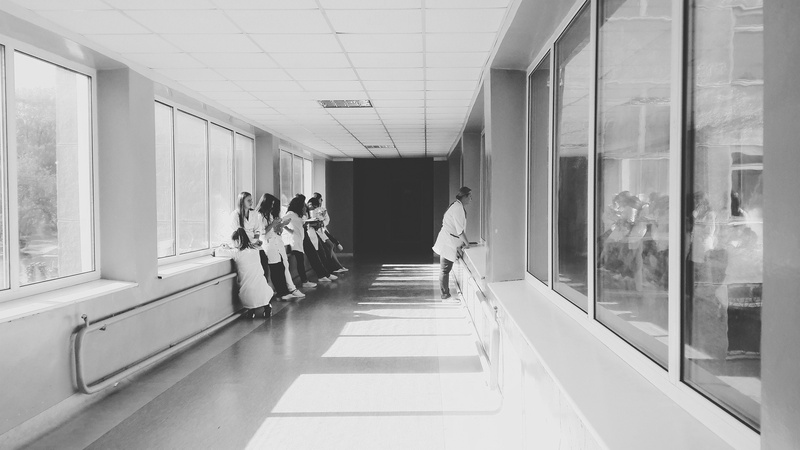 Jan Trevillian, Director of Care Management at Chesapeake Regional Medical Center, explores how XSOLIS' evidence-based analytics are the new standard, supplanting traditional review models. 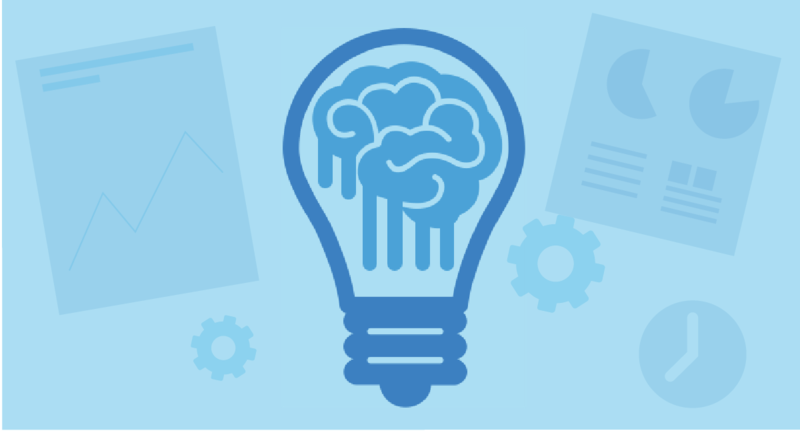 How can you use reporting capabilities as a strategic asset for case management and utilization review? 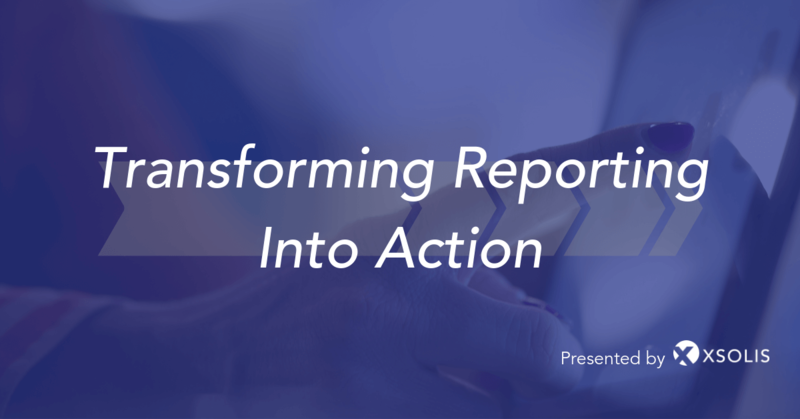 Mason Mercy and Juanita Simmons explore how reporting can bolster your impact within your organization and allow your teams to identify key areas for action and improvement. 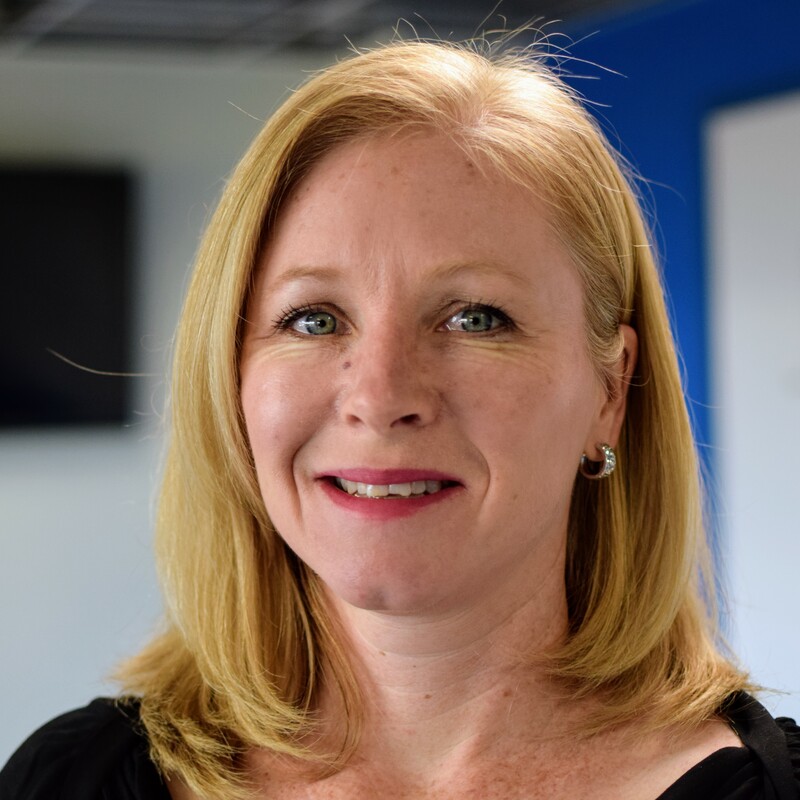 Tara Dwyer, Vice President of Audit Operations for XSOLIS, discusses a 360° approach to denial prevention, mitigation and management. 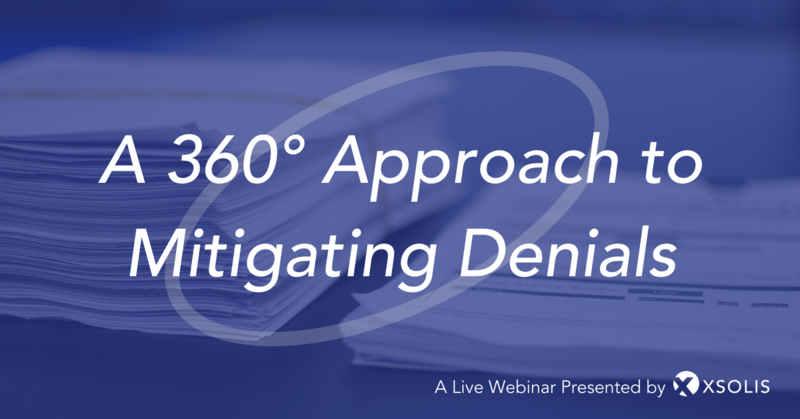 Tara will share best practices for preventing denials before they happen, as well as tips for managing and prioritizing claims that have been denied. 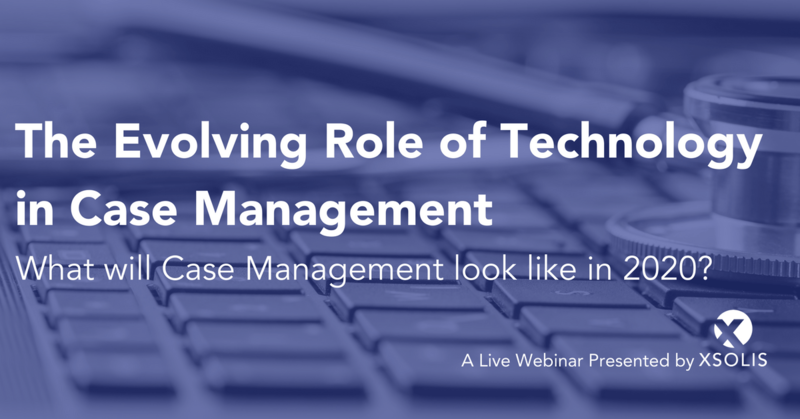 As technology continues to evolve and impact healthcare operations and delivery, what will case management look like in 2020? 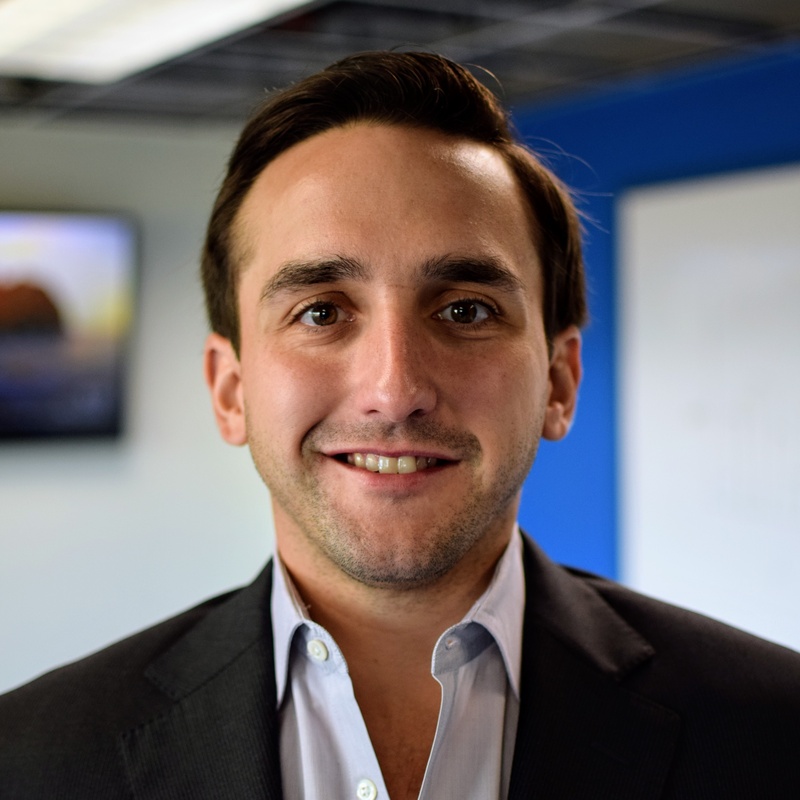 Zach Evans, Chief Technology Officer at XSOLIS, discusses the trends that are shaping the future of case management, and what to expect in the coming years. 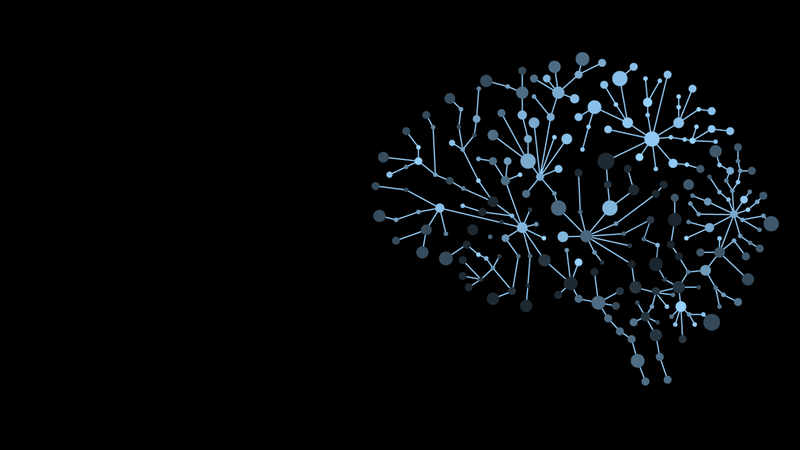 Dr. Heather Bassett, Chief Medical Officer at XSOLIS, and Jason King, PhD, Data Scientist at XSOLIS, share how hospitals and health systems across the nation are implementing artificial intelligence and what this means for the future of case management and utilization review. 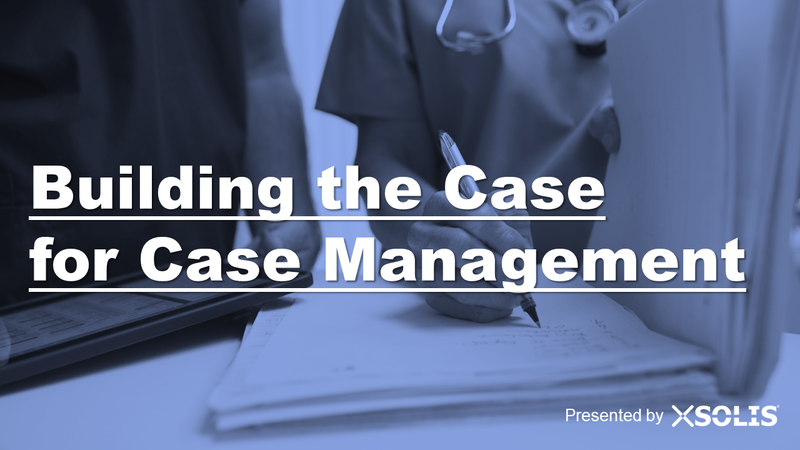 Karen Haesloop shares how case managers can overcome hurdles like insufficient resources, siloed patient data, and outdated processes to improve patient care and impact revenue. Mason Mercy shares how effective reporting proves value through compliance, financial, and productivity outcomes. 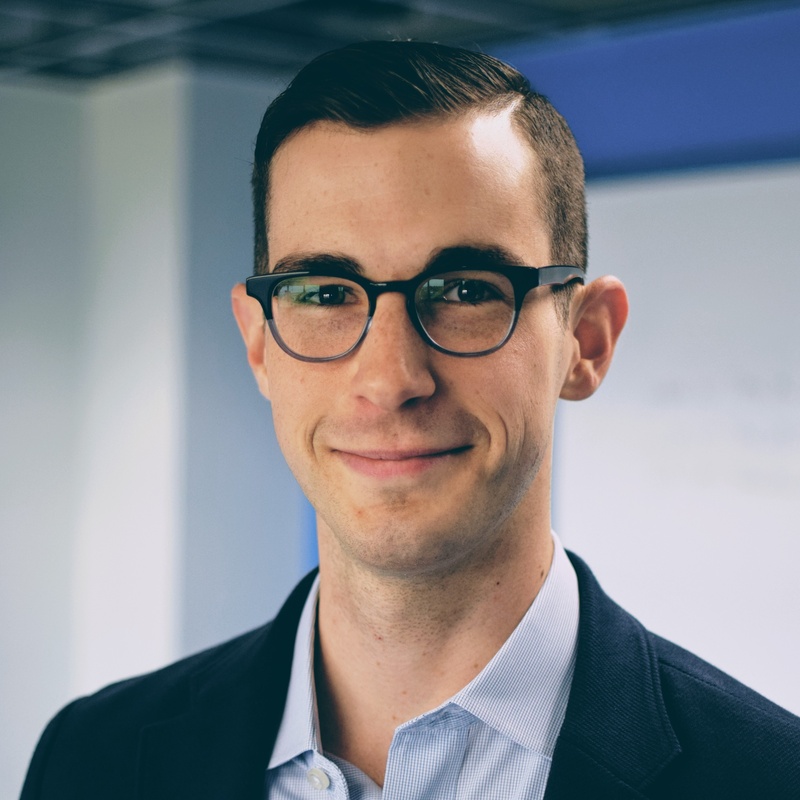 Seth Hobgood and Joan Butters discuss how leading healthcare providers are embracing the potential of information technology to transform efficiency and empower employees – while circumventing the challenges that typically arise when adopting a new approach. Tonya Harrison, Director of Clinical Care Management at Atrium Health (formerly Carolinas HealthCare System), discusses how Atrium Health has moved beyond traditional utilization management by using artificial intelligence technology and predictive analytics to help review cases, resulting in significant time savings and increased compliance. 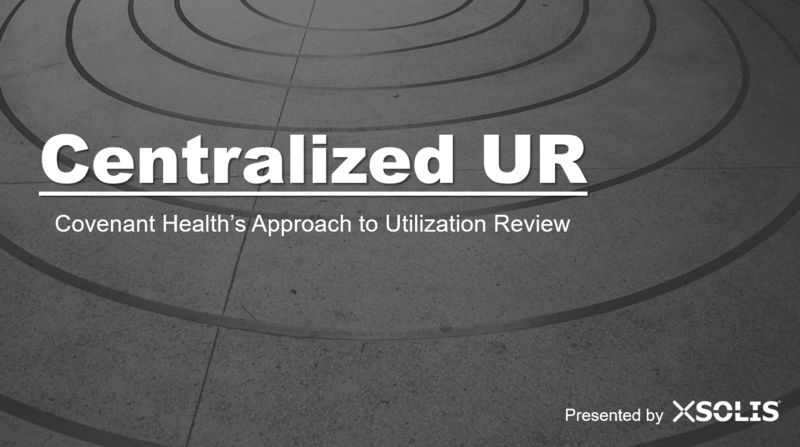 Sherri Ernst, Director of Revenue Integrity and Utilization Management at Covenant Health, shares her best practices for transitioning to centralized utilization review and how she is addressing clinical outcomes and revenue integrity efforts within a centralized framework.